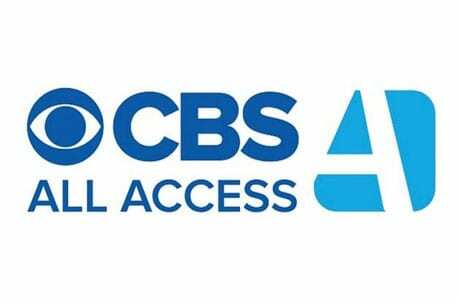 CBS All Access gets you CBS original streaming shows unavailable elsewhere, as well as a CBS live stream. Try 7 days free. 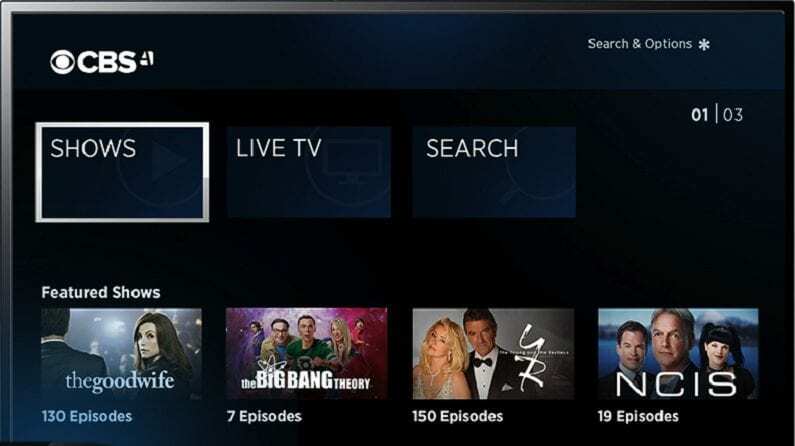 Hulu with Live TV offers a massive range of content that includes many channels streaming live as well as access to all Hulu streaming content. Get 7 days free. Get up to 120 channels streaming with DIRECTV NOW, a great replacement for cable. Sign up for 7 days free. What happens when a white midwestern family moves to a black neighborhood in Los Angeles? Non-stop comedy. Max Greenfield stars as Dave Johnson, an overly friendly midwesterner who works as a professional conflict negotiator, only to clash with next-door neighbor Calvin Butler, played by Cedric the Entertainer. The good news is, this fresh, funny comedy is available to cord-cutters! There’s many ways to watch The Neighborhood online without cable and stream The Neighborhood episodes online! Check out our guide below for how to watch The Neighborhood online! Pay just $6 to watch The Neighborhood and other shows on CBS’s own streaming service! CBS All Access allows you to watch all the hit shows CBS is famous for, plus original CBS streaming series that aren’t available elsewhere. It’s a great choice to watch The Neighborhood online, or to watch The Neighborhood episodes on demand. If you want to watch The Neighborhood live, you can also stream CBS in almost every market in the U.S. Again, for the low low price of $5.99 a month. 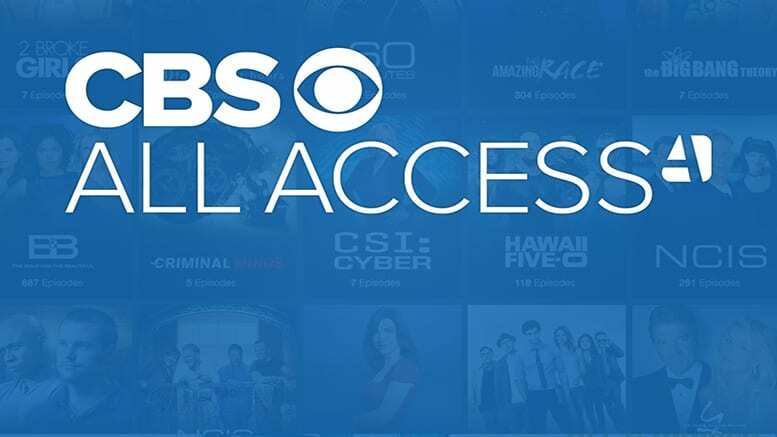 Also, note that to stream the rest of CBS content, All Access includes the full library of CBS on-demand content, from original series to current and classic series. 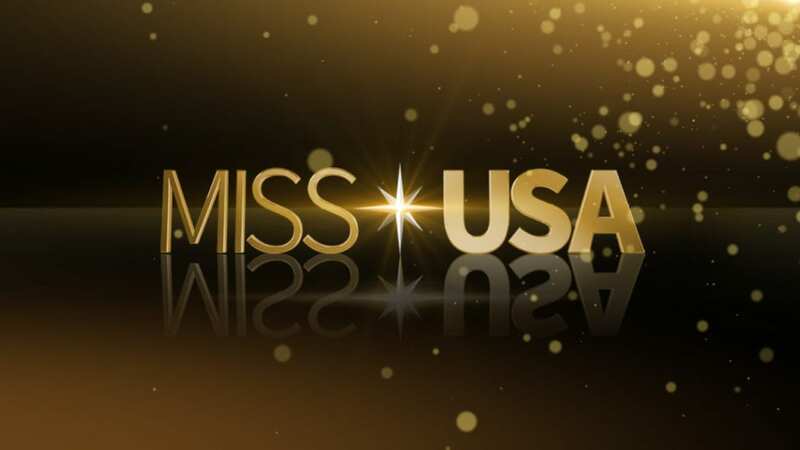 You will have some commercials, but you get a live stream in almost all USA locations. To ditch the commercials, pay $9.99/month, but commercials are limited with the cheaper $5.99 plan. Want to learn more about All Access? See our CBS All Access review for more details. To try it, start out with a 7-day free trial. WATCH THE NEIGHBORHOOD USING HULU LIVE! If you want to watch The Neighborhood live, Hulu Live is one of the best options since it gives you a CBS live stream in about 80% of markets. Hulu is a source of tons of beloved shows that include original content and hit TV series both classic and new. Hulu Live also includes a huge selection of live channels, so you can watch on demand content and live content. It’s an all-inclusive way to watch The Neighborhood live online. Hulu with Live TV has more local TV channels than any other live streaming service, which means you can watch almost any of your favorite local channels live, including watching The Neighborhood and CBS live. Learn more about Hulu with Live TV and try it free for a week here. DIRECTV NOW is a great alternative to cable that lets you stream The Neighborhood online. You can stream on the go and select from many packages that include 60 or more than 120 channels. Pricing starts at $40 and goes up to $75 a month, so this is a good option for those looking for a cable-like experience at a higher price point than other, more limited streaming options. 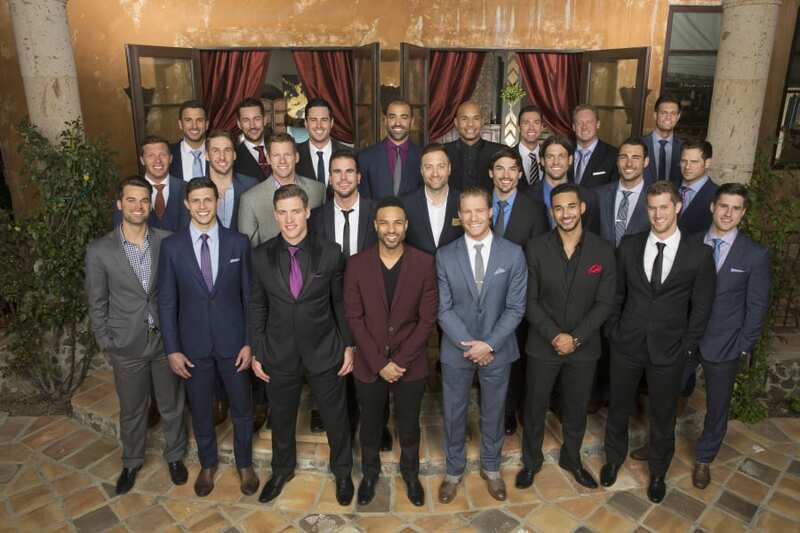 CBS streaming is available in many cities but check the availability of your location during sign up. 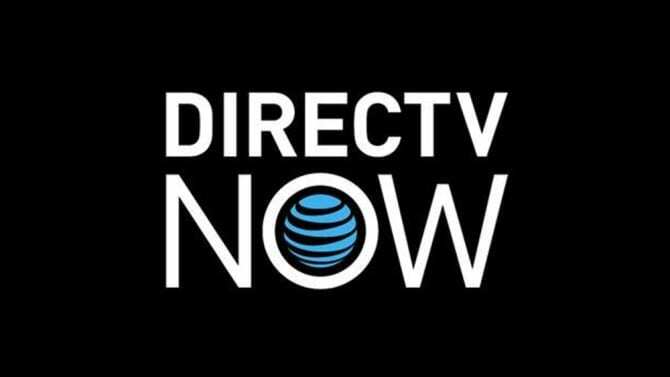 For more information, you can read our DIRECTV NOW review! To watch The Neighborhood free online, get DIRECTV NOW’s free 7-day trial! fuboTV is a streaming service that includes CBS and The Neighborhood streaming. It also shines in sports if you’re looking for that – you can watch live sports or The Neighborhood on the go or at home. 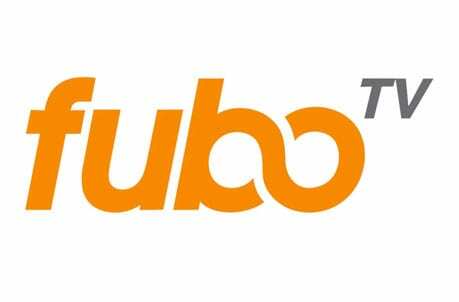 FuboTV carries CBS in many markets including New York, Los Angeles, Chicago, Boston, and others. 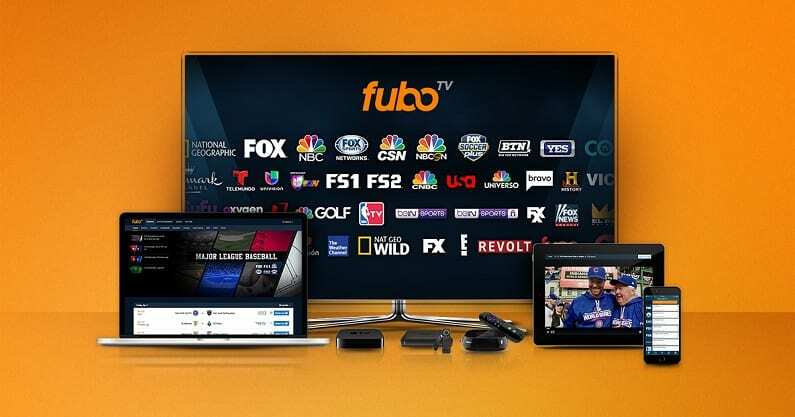 FuboTV is great to get access to stream The Neighborhood online, but you can also get channels like NBCSN, FS1, FS2, NBA TV, NFL Network, CBS Sports Network, regional FOX Sports and NBC Sports networks. Check out our fuboTV review for the full channel list and service overview. To watch The Neighborhood online free, try a 7-day trial of fuboTV! Get more than 50 channels! 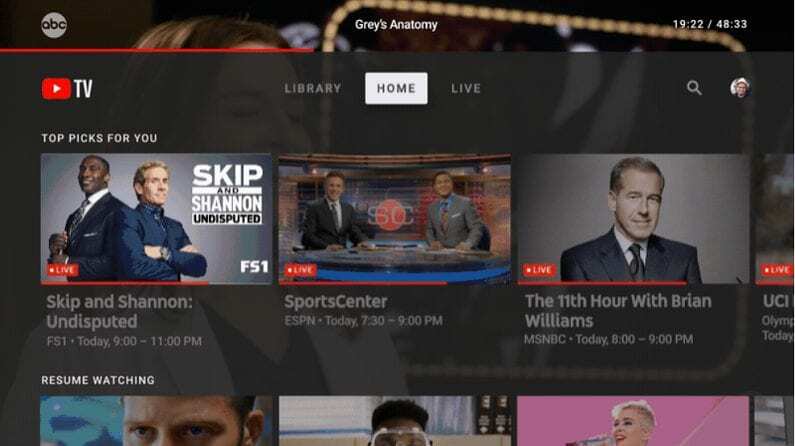 YouTube TV includes 50+ channels along with CBS. It’s a flat rate of $40 per month without any other packages, and includes local channels, sports, and others. With this, you can stream The Neighborhood. Use TV Everywhere apps to expand your access to even more TV content. Watch The Neighborhood on most devices except for Fire TV. YouTube TV comes with streaming on their app, free of restrictions, so watch wherever you go. It also offers unlimited storage with a DVR. Check out our YouTube TV review or try it free for 7 days. PlayStation Vue is a live streaming service that gets you access to the CBS live feed and The Neighborhood with it. Watch all CBS live content like news and sports, and some on-demand content. 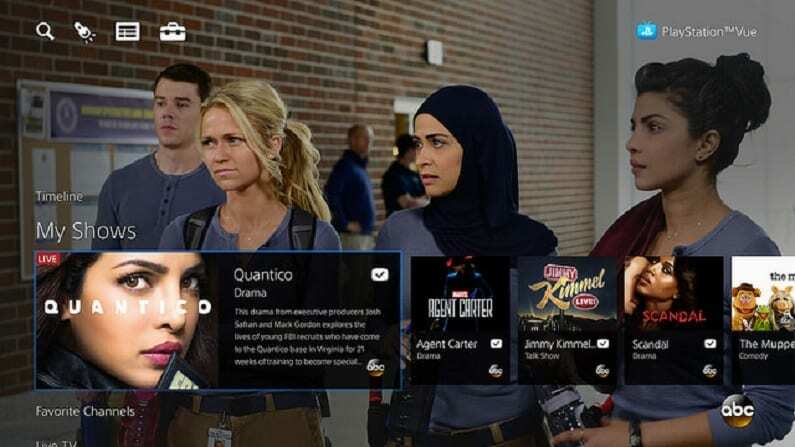 PlayStation Vue lets you stream on up to 5 devices simultaneously, so every family member can be pleased. Vue starts at $45 per month. 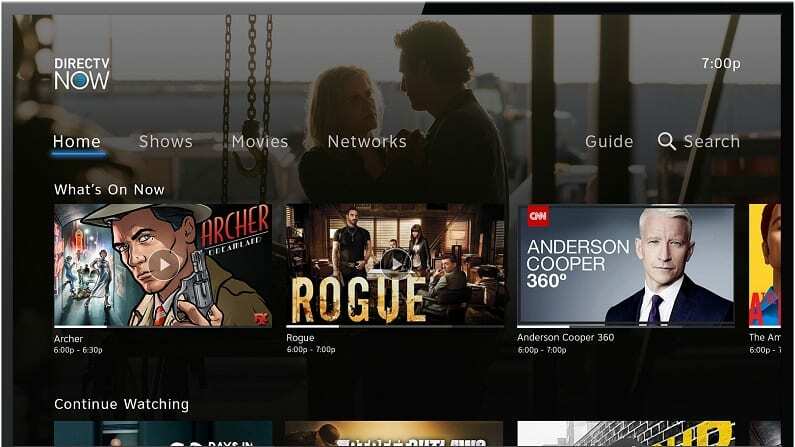 To watch The Neighborhood online live without cable, make sure you live in one of the many markets Vue covers: read our PS Vue review. And try the free 5-day trial. HOW ELSE CAN YOU WATCH THE NEIGHBORHOOD ONLINE WITHOUT CABLE? We’ve listed many, many ways to watch The Neighborhood online free or pay to watch it, but if none of them are quite your speed, let’s look at some more traditional streaming services. (Keep in mind that the best way to watch on-demand CBS content is CBS All Access). Is The Neighborhood on Netflix? Netflix doesn’t yet carry The Neighborhood episodes. Netflix offers thousands of movies and TV shows, and you can sign up for a free one-month trial. Read more in our full review. Is The Neighborhood on Hulu? You can’t watch The Neighborhood live stream using a regular Hulu subscription, though you can, as discussed above, if you sign up for Hulu Live. 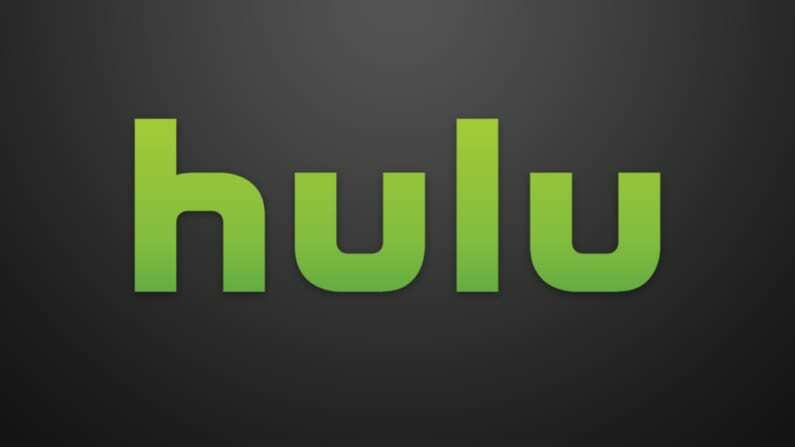 Learn more about subscriptions in our Hulu review. Is The Neighborhood on Amazon? 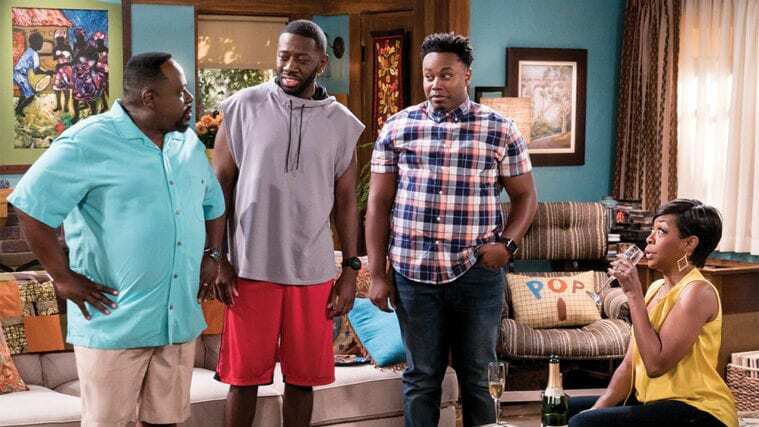 The Neighborhood episodes are available on Prime Video through CBS All Access. To find out about free shipping and all the perks you get with Prime, read our full Amazon Prime review. There’s one more, slightly out there option, but unlike the others, it’s a one-time expense! If you live in a CBS broadcast area, buy a digital antenna and watch CBS for free. TVFool.com also has a tool that tells you how strong signals will be at your location. Any questions about how to watch The Neighborhood online free? Comment below!